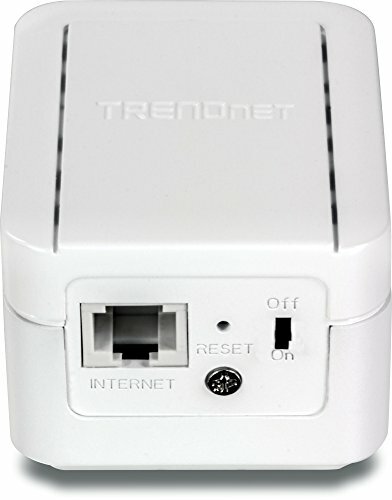 TREND net's N300 High Power Easy-N-Range Extender, model TEW-737HRE, offers extreme wireless coverage to eliminate existing wireless network dead spots. 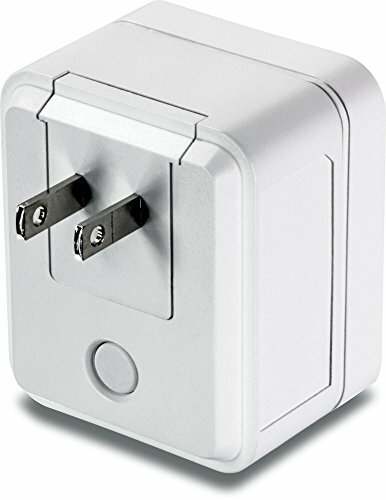 Setup takes minutes with no CD installation and it stays out of the way by plugging directly into an outlet. 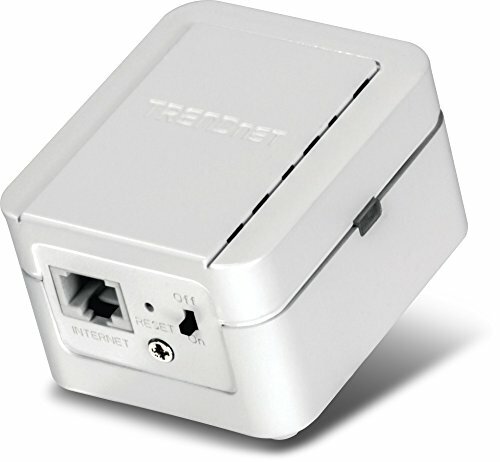 Simply press the Wi-Fi Protected Setup (WPS) button on your router, then on the TEW-737HRE and you're done-it's now extending your wireless network over a large area. TEW-737HRE is designed to extend your existing high speed Wireless N network with speeds up to 300 Mbps. 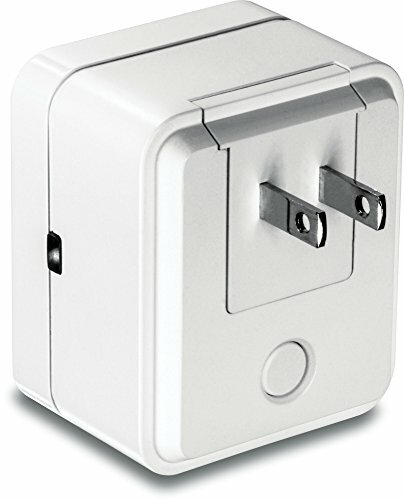 This compact housing design allows the unit to plug directly into an electrical outlet. TEW-737HRE is backed by our 3 year limited warranty.